In the Eighth Judicial District, the multi-agency Critical Incident Response Team (CIRT) is called in any time there is an officer-involved shooting that results in injury or death. At the conclusion of a CIRT investigation, the findings are reported to the District Attorney. 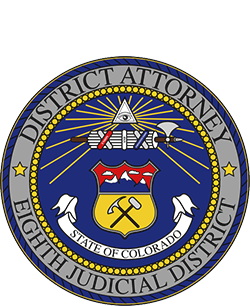 The District Attorney completes a thorough review of the entire investigation and uses the applicable law to determine whether the use of force was justified. In cases where the use of force is found to be justified, the District Attorney prepares a report, in the form of a letter, and sends it to the police chief or sheriff of the agency where the officer was employed.